Now, there’s an app for those folks. 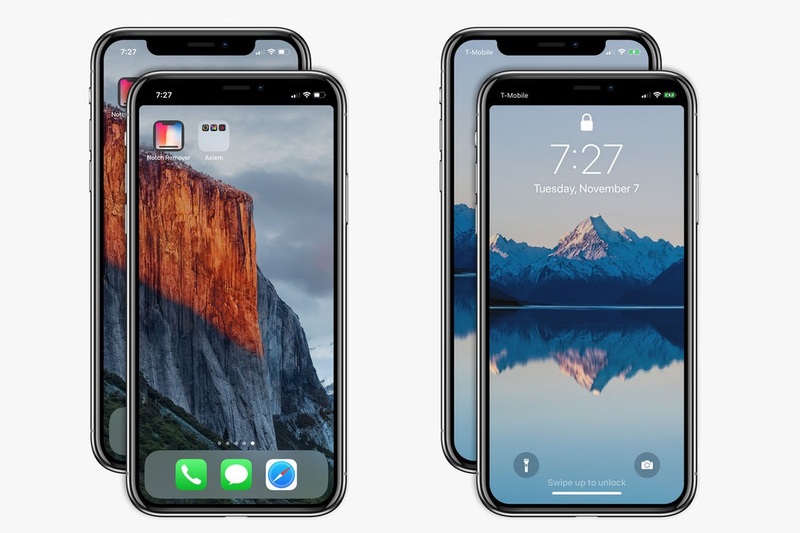 According to a new report from The Verge, a new app called Notch Remover is designed to modify your iPhone X wallpaper to make it appear like the notch has been removed from the smartphone. 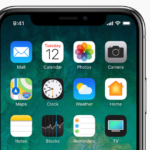 Having just been approved by Apple earlier today, Notch Remover attempts to address the cosmetic appearance of the iPhone X by modifying your chosen wallpaper to draw less attention to the top of the device. Essentially, the app achieves this by blacking out a strip at the top of the wallpaper, creating the illusion of a more traditionally shaped screen in the process. As can be seen in the above image, the app does not eliminate the time or the connectivity and battery indicators located in the “ears” either side of the sensor housing. It is priced at $0.99 USD and has been approved by Apple, even though the company has urged developers to make apps that adapt to the notch. The phone sports a 5.8-inch OLED display and is powered by the company’s A11 Bionic processor. It features a 12MP dual camera setup at the back and a 7MP front-facing camera.